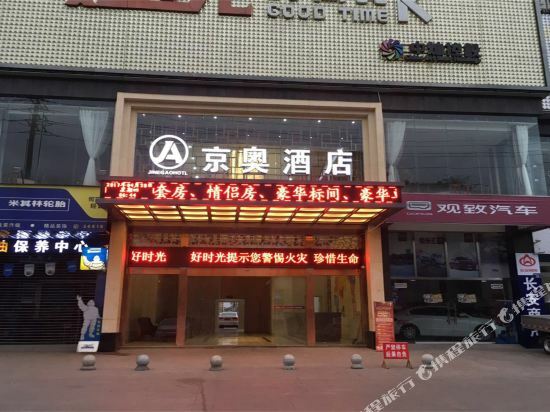 The Jiuyang Lidu Hotel Luzhou (Luzhou Jiuyang Lidu Jiudian) is a boutique hotel located on North Shaomin Road, close to Hengli International Community. The building serves as a landmark in the city. The front desk is capable of helping with a number of issues, from airport shuttle to ticket service, shoe shining to dry cleaning or credit card use to currency exchange. A collection of fine dining outlets and well-appointed meeting rooms and function halls provide guests first rate venues for social and/or business gatherings. If you want to stay at the best hotel in Hejiang, Trip.com is here to help! Book your hotel on Trip.com for an amazing travel experience. Hejiang is a quiet city. You'll definitely feel relaxed during your visit. Hejiang is not a big city. When traveling here, you can choose to stay in hotels around the city center. Hejiang is not far from Chishui and Luzhou. These places can also be included in your itinerary. Hejiang does not have civilian airport. You can fly into a nearby city and come here using another method of transportation. Although there aren't any airports or train stations, visitors can come to the city via bus or other means of transportation. There are not many hotels in Hejiang. Guests are advised to book in advance. The local average price is 26 USD per night. There are a variety of hotels to meet the needs of different types of travelers. There are 1 four-star hotels in Hejiang at an average price of 44 USD per night. There are 0 three-star hotels in Hejiang at an average price of 30 USD per night. There are 1 two-star hotels in Hejiang at an average price of 21 USD per night. Unique local hotels in Hejiang provide guests a unique and fresh feeling. LICHENG HOTEL in Hejiang is a favorite among Trip.com users. 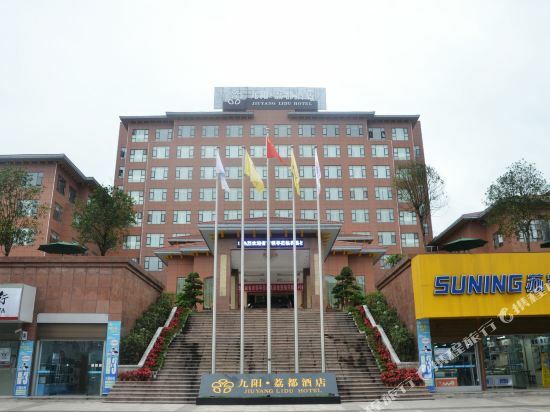 Jiuyang Lidu Hotel is also one of the most frequently chosen hotels. You can also visit top-rated attractions like Luzhou Fawang Temple. Hejiang hotel information & deal: Check out room rates, photos, a map and reviews of hotels in Hejiang and find the best deals on Hejiang hotels. Trip.com offers big savings on online reservations for Hejiang accommodation. Book Hejiang vacation packages and Hejiang tours with huge discounts on Trip.com!